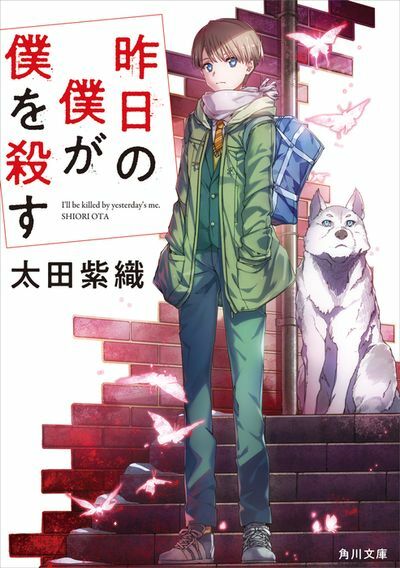 "Shoutarou Tatewaki, a high schooler living in Asahikawa City, Hokkaido, meets Sakurako Kujou, a bone-loving ojou-san who has an ability to analyze specimen. Because of meeting her, he has to accompany her to various cases. " I definitely want this from someone (I floated it to Bookwalker's Twitter, and they said it was a good series... Which probably doesn't mean much about them picking it up, lol). It's just so dissatisfying when you watch an anime, it ends on a cliffhanger, there won't be a sequel, and the source material has no release in sight stateside. Edit: I just got a necro yeah on my Twitter post. Spooky... But nice (or maybe someone is listening here, lol). The anime was delightful. I really liked the mysteries. Would definitely buy this. Missed this thread until it was mentioned elsewhere. Sounds like something I’d love! The ship was attacked by pirates is all I gotta say. I’d love to read the LN tho. May be a bit early to look into this one, but the author has a new work out. 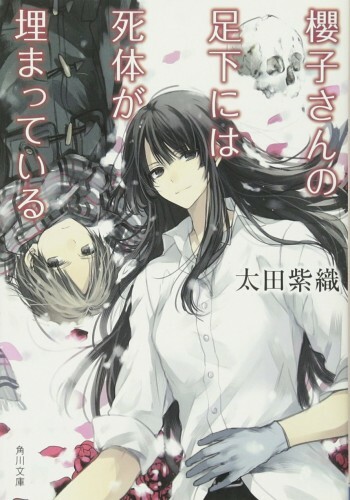 "I'll be Killed by Yesterday's Me"
Character design certainly looks similar to the boy in Sakurako, but I don't think it is related. Is it anime version of TV show "Bones"? Or an anime version of the Novel "The Lovely Bones"? (Neither actually; this one is mainly focused on a tall, dark haired Osteologist who constantly stumbles upon bones that she unfortunately can't take home to study / dust off... Human bones; she and her young friend solve cases involving the deceased through deduction). Since someone was mentioning that it's difficult to find topics if a title they recognize it under doesn't pop up in search, here's a few other titles for Sakurako too. They are but there ain't many here. There are mystery works licensed and doing well under Vertical, VIZ and, to some extent, YP. When I made a thread for Hyouka, most of the votes came from new accounts made by people who saw my reddit post about it on the semi-active r/Hyouka. So, yeah, first, this scattered audience has to find themselves and push for a place on the market. At least, romcom has a some nice portion compared to other non-fantasy but still ain't enough either. @bloodygaikotsu In this you are absolutely right. Although I wonder why no one considers Sakurako as a good licensing candidate. The premise is great, the cases are good and even the Anime was good. Seriously there are so many that read crime stories as genre, why can we not get some LN love for crime/mystery series? @saskir I think there is probably a couple of reasons. The anime was good, but there was never any community buzz around it that might entice a publisher to try their luck. It's not a fantasy or generic highschool series, so it's not part of the typical western light novel readers purview. I'm just hoping that as the Light novel crowd gets bigger and more accommodating of niche books this one will get translated. Unfortunately the longer that takes, the more books Sakura so will be competing against.